The flame of a rose: 나루. 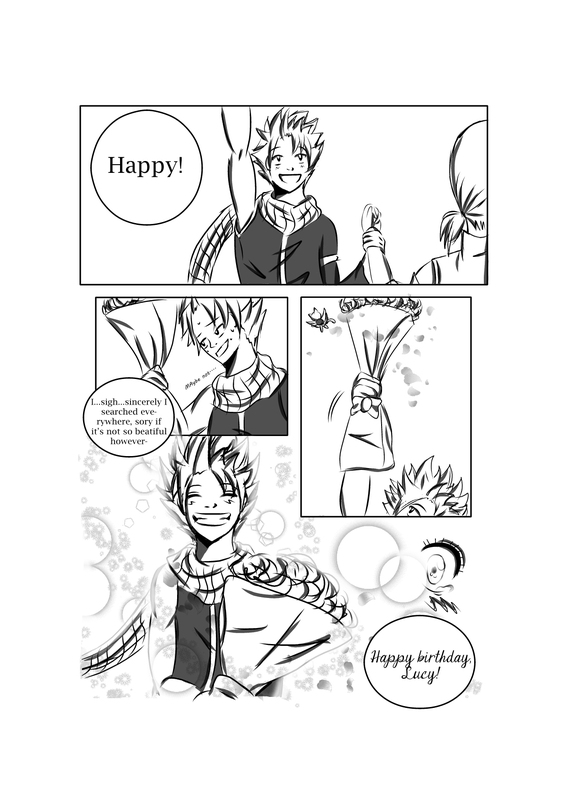 It's a mini comic i did, based on a part of a fanfiction that I loooove!!!. HD Wallpaper and background images in the 페어리 테일 club tagged: fairy tail lucy natsu nalu comic love couple. This 페어리 테일 fan art contains 애니메이션, 만화, and 만화책. There might also be 신문 용지, 잡지, 타블로이드, 걸레, 신문, 종이, 타블로 이드, and 걸 레.